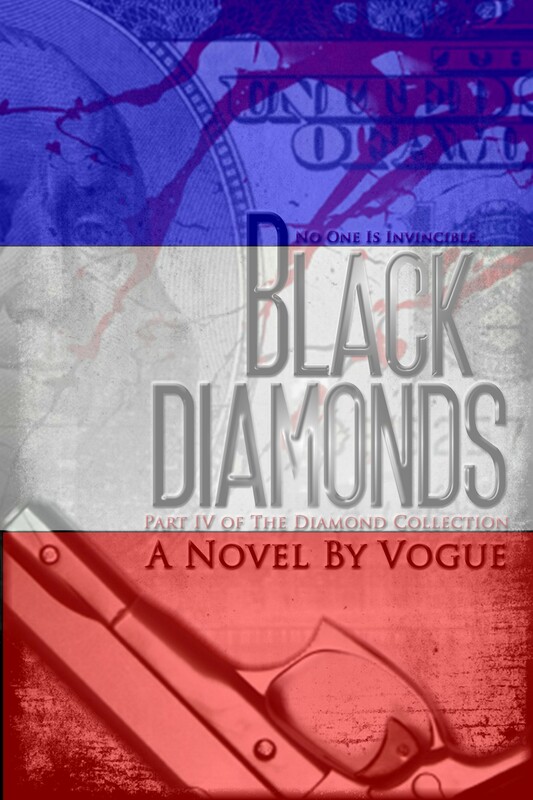 So the day is here, the official release date for Black Diamonds! The Kindle version of the book is currently available and the Nook version will be available shortly (sorry for the delay for all of you Nook users, unfortunately, this part is out of my hands, I simply have to wait for the book to get in their listings). In the meantime, enjoy your 4th and as always, Razzle Dazzle!